Alliance University is a private university. The main university campus is located at the Chandapura-Anekal road, Bangalore. 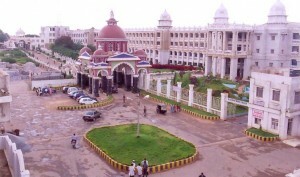 The university also has a city campus at BTM Layout in Bangalore. Karnataka is known for its rich educational background. Get the list of top and best school, colleges & universities in Bangalore and other cities of Karnataka.